Mitsubishi Outlander prices start at Rs. 32.27 lakh (Ex-Showroom). Mitsubishi Outlander is available in 1 variants and 7 colours. Share your experiences with Outlander? The claimed ARAI mileage for the Mitsubishi Outlander petrol is 10 kmpl. 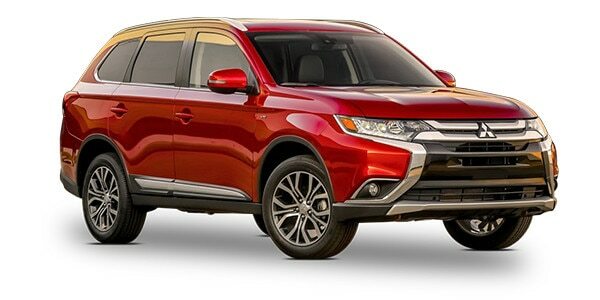 Intro: Mitsubishi is bringing the Outlander back to India after 5 years. But, even this time around it’s again only offered with a petrol/automatic powertrain. Have the times changed enough to finally make a petrol SUV popular?